Visit the Toledo’s Attic for more information on events in the Northwest Ohio Area. Toledo Public Library Celebrates 175 years this weekend: Celebrate 175 Years @ Your Library! UT Libraries recently contributed copies of over 400 graduate students’ projects to OhioLINK’s Digital Resource Commons (DRC). Users are able to browse and search the collection a variety of different ways and view the full text of all documents free of charge. The Digital Resource Commons was created to provide a statewide platform for Ohio’s public universities and private colleges to save and share the instructional, research, historic, and creative materials they produce. 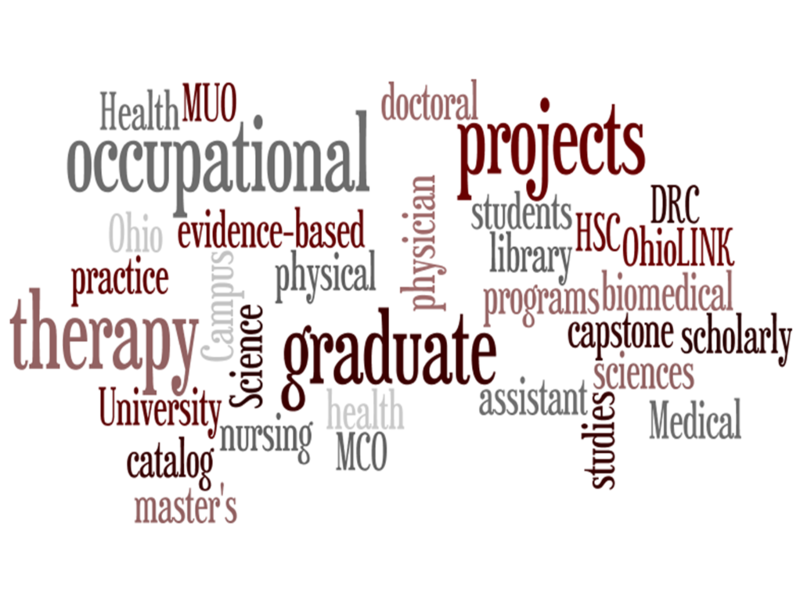 Evidence-based practice projects by doctoral students in nursing. So far they are the only programs which have submitted students’ projects in digital format to UT Libraries for cataloging. Digital copies of projects from other graduate programs are more than welcome. Please contact Sheryl Stevens in the UT Libraries Cataloging Department for more information. Records for all these projects are still in the Libraries’ online catalog. All links have been updated to connect to the new DRC locations.